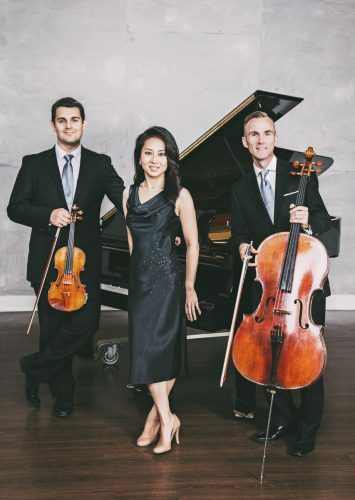 Koerner Piano Trio presents the two piano trios of Shostakovich, one of the most influential and widely performed composers of 20th-century Russia. Written more than two decades apart, the first demonstrates the great acuity of a young student and the second paints a powerfully heart-rending landscape borne in the midst of the Second World War. Online tickets are available until 12:00pm on Friday, May 17. After this point tickets will be available at the door for cash or cheque, subject to availability. The Box Office will open at 1:00pm on Sunday, May 19.